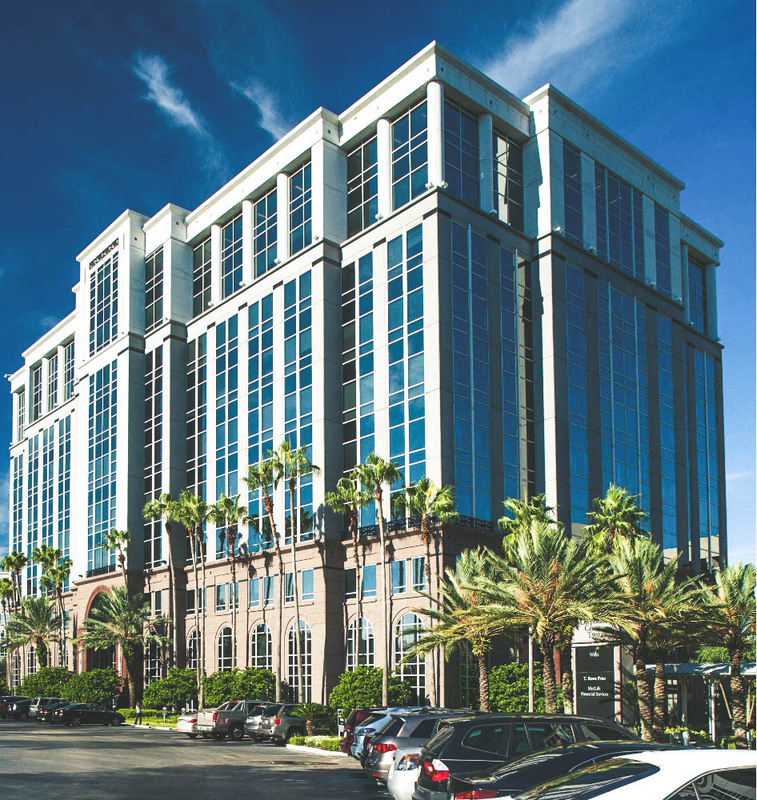 We are a privately held, full-service real estate development, acquisition, investment, and management company based in Tampa, Florida that utilizes the “A Team” approach by assembling the best-of-the-best local third-party professionals for each and every project. 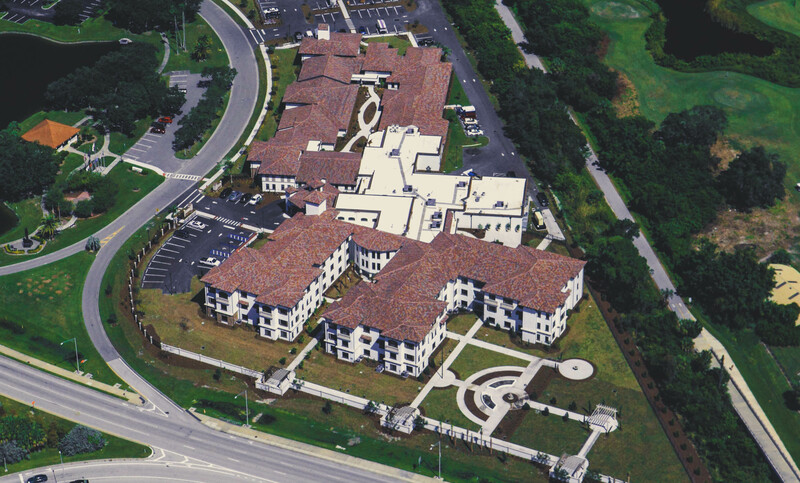 Formed in 1995, we seek to employ a value-added, hands-on strategy to redevelop and re-position commercial retail and office, multi-family, senior care (assisted living and memory care), and residential subdivision properties into their highest and best use, in high barrier-to-entry markets. Additionally, we will selectively undertake ground-up development when market conditions are appropriate, focusing our efforts in the Southeastern region of the United States. Our theory on deal identification/value add is simple: adding value in real estate is about superior deal identification and execution skills and not just about cap rate compression and access to inexpensive debt. Our team has worked together for over twenty years and has acquired, constructed, or been a part of the development team of over $8500.00 mm worth of real estate, including multi-family, office, retail, senior cafe facilities, and residential subdivision properties. 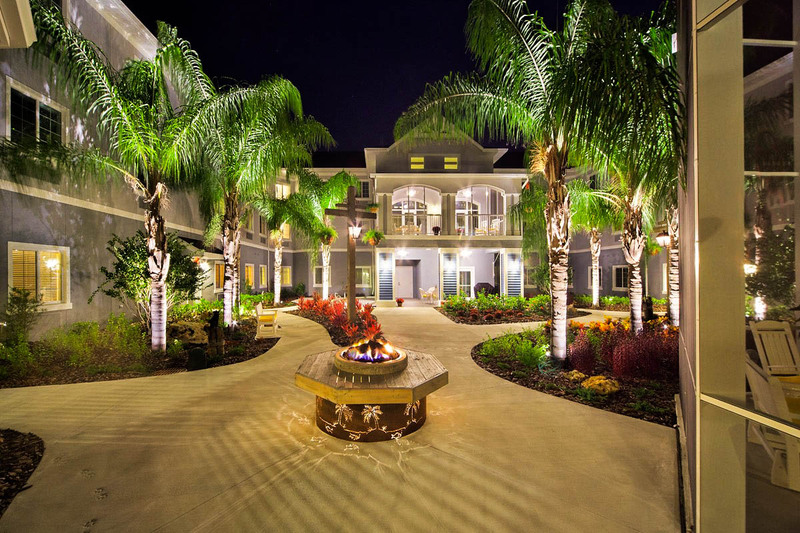 As founder of CTP, Kirk D. Eicholtz has grown Christian Tyler Properties into a highly successful real estate enterprise based in the Central Florida area, being a part of the development of over 1,000,000 square feet of multi-family residential projects, retail, office, and industrial space, as well as two large scale, single family residential communities. As an extension of our development initiatives, we have become a noted specialist in buying and repositioning distressed properties. We and our partners have repositioned, managed, renovated and disposed of a wide range of property types including retail, warehouse, office, mobile home park, restaurant, mixed use and raw land. We have acquired small and midsized distressed assets secured by underlying real estate from local community banks to midsized regional and national institutional banking groups. We have had success identifying under-margined real estate loans with title, environmental or documentation issues; and, then, successfully working through those issues to enhance the value of the underlying real estate. In holding to this business model, we have been able to uncover value where others saw only insurmountable problems. We have established professional relationships with several community, regional and national lending institutions. This has enabled us to underwrite and ultimately finance our real estate developments and acquisitions. We have recently expanded our development activities to include the pursuit of senior care, multi-family residential, retail, office, and mixed-use developments in the Southeast United States. Eicholtz has also been a previous principal in Opportunities 21 Realty Partners, Ltd., CTP Opportunities Fund, LLC, and CTP Opportunities Fund II, LLC, real estate equity funds established to invest in the types of assets referenced herein.